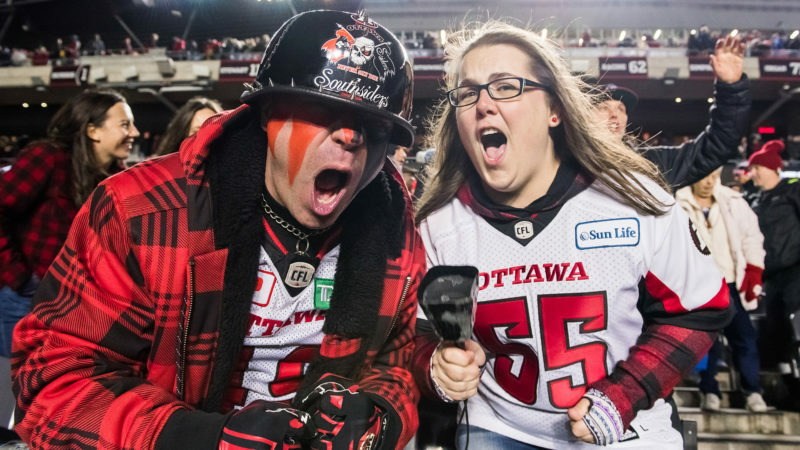 The Ottawa REDBLACKS added three new players to their ranks on Monday in the first-ever draft in Mexico. 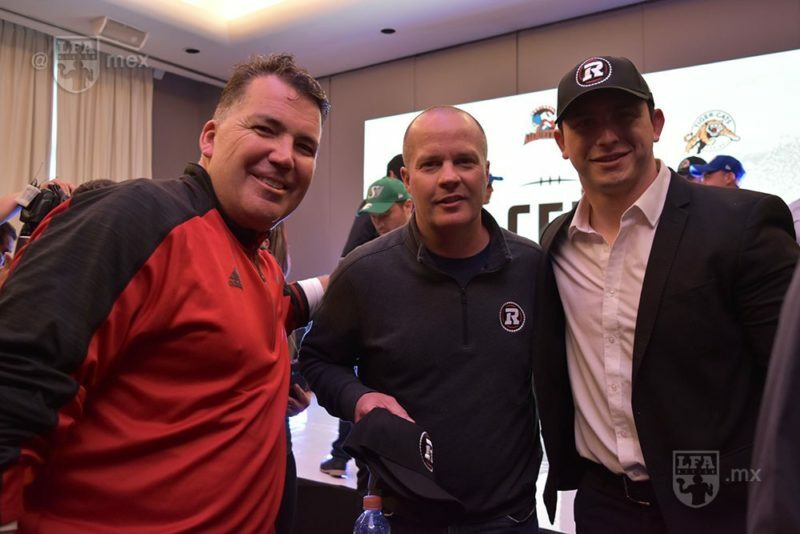 Held at Mexico’s Crowne Plaza and in conjunction with the Liga de Futbol Americano Professional (LFA), 27 players were selected by the CFL’s nine teams. 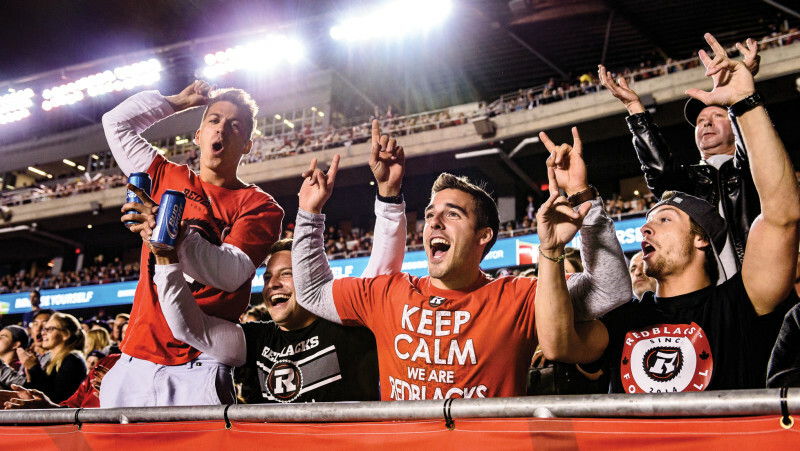 The REDBLACKS selected kicker Jose Carlos Maltos with their second overall pick. Maltos most recently suited up for two pre-season games with the BC Lions in 2018. He also spent time on the roster of the NFL’s New Orleans Saints and suited up for Fundidores Monterrey in 2017. 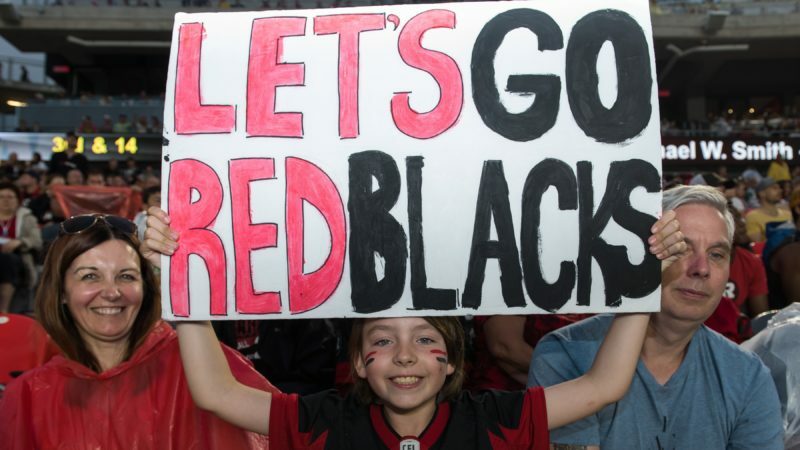 The REDBLACKS also drafted receiver Guillermo Villalobos with the 11th overall pick and defensive lineman Maximiliano Soto with the 20th selection.